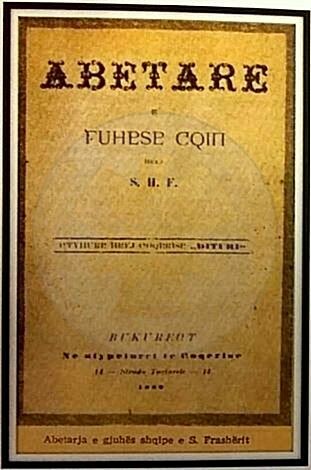 The opening of the first Albanian school in Korca, echoed across the South Albania. 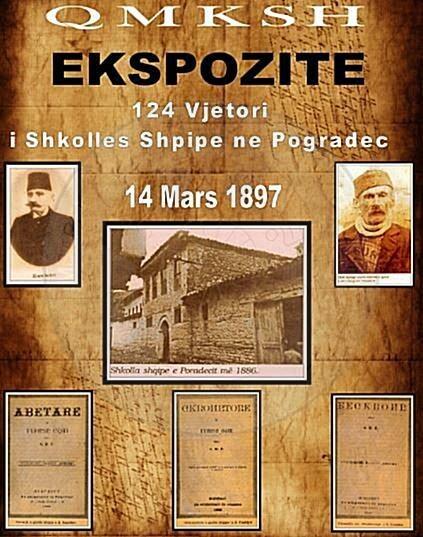 On March 14th, 1887 the first Albanian School was opened in Pogradec, where taught Koço Sotiri, brother of Pandeli Sotiri. 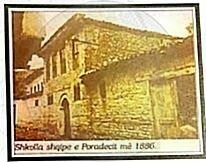 As Poradeci Lasgush writes, for its opening helped the entire people of the city, but a special assistance gave Ndini , Sotiri and Mitro Gusha, who helped to spread the e Albanian education and language. The opening of the first school in Pogradec, had its influence throughout the province. 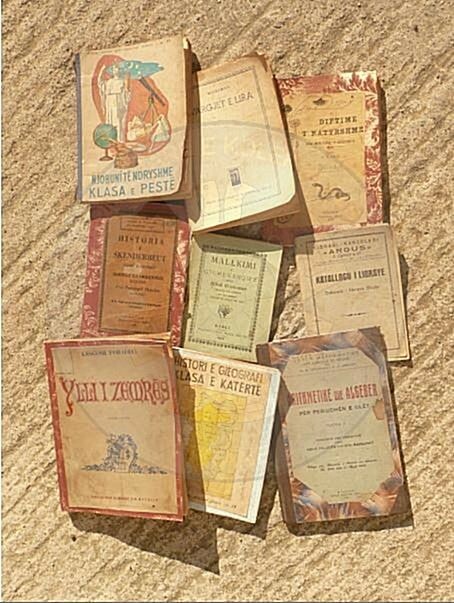 In many villages as Treska, Polenë, Luaras and elsewhere young and adults, learned to read and write Albanian and give their contribution to the establishment of the Albanian schools. Its echo was felt up to Kolonja, Leskovik and Elbasan.